Every maker has a story. Be a part of Paul Francoeur Construction Inc./Green Mountain Spinning Wheels's story by placing an order, leaving a review, and seeing your review appear here. 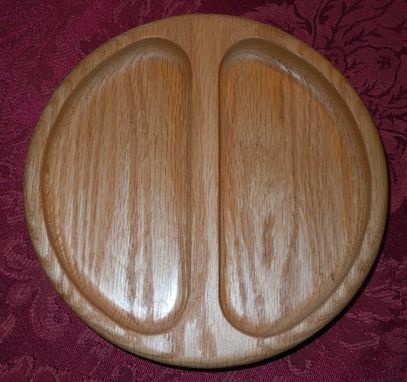 Wooden trays (maple, cherry or oak), in a variety of designs. Approximately 12" in diameter, but can be larger or smaller.